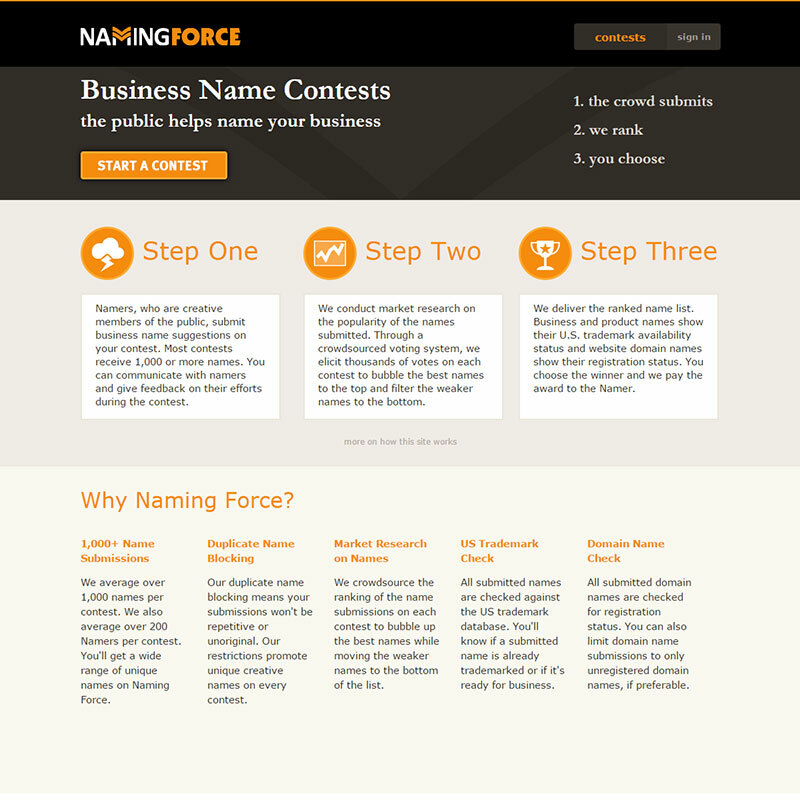 This morning we released some big updates to Naming Force that we think all Namers will be happy to see. We’ve increased the value and importance of a Namer’s Naming Score while adding new features and controls to qualifying Namers. We’ve introduced 3 Ranks to differentiate Namers and to provide super-user controls to our best Namers. More can be read about on the Naming Force blog.